Attainment has been making augmentative and alternative communication (AAC) tools for 25 years. Our experience is front and center in GoTalk NOW, a flexible, easy-to-use, yet powerful app for people who have difficulty speaking. NOW combines the simplicity of GoTalks (Attainment’s popular original AAC device) with the dynamic capabilities of an iPad. GoTalk NOW has all the essentials of an effective AAC app, like adjustable page layouts, customizable navigation, recorded and text-to-speech capabilities, and an included symbol set. 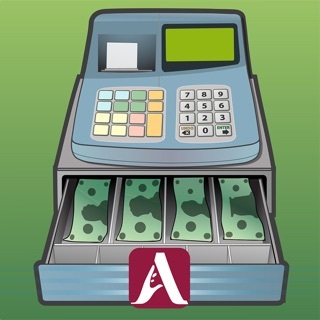 But we sweated the details to create unique and compelling features that clearly separate NOW from other AAC apps. The new NOW offers three styles of communication pages: Standard, Express, and Scenes. In Standard pages, the action occurs when the location is pressed. In Express pages, recorded or text-to-speech messages build in a speech bar and play in sequence when the bar is pressed. Scene pages are built around a single photo or image. When you arrange invisible hotspots over people or objects in the photo, the hotspots play speech, music, or videos! Feel free to mix and match pages within a communication book. Create as many communication books as you need, each with unique settings and unlimited pages. Then share these books with other users via WiFi, and back them up for safekeeping via Dropbox or any Mac/PC. Envision the impact of blending video, music, and jump to actions among your pages. How cool is it to have your own private online galley to store and save your templates (up to five communication pages) for free, and to email these templates to parents and colleagues! Plus, GoTalk NOW is a full-feature scanning app! • Choose 1, 2, 4, 9, 16, 25 or 36 locations per page. • Use images from your iPad camera, photo library, or the Imagine Symbol set. • Search the Internet in-app for the perfect image or icon. • Purchase SymbolStix or Widgit Symbols libraries in-app. • Crop, scale, or rotate an image using your fingers. • Combine multiple images in a single communication location. • Color pages, borders, and text with any hue. • Move and size text with your fingers so it feels just right. • Record your voice or use our free text-to-speech voice. • Buy higher quality voices for only 99 cents each, available in over 20 languages. 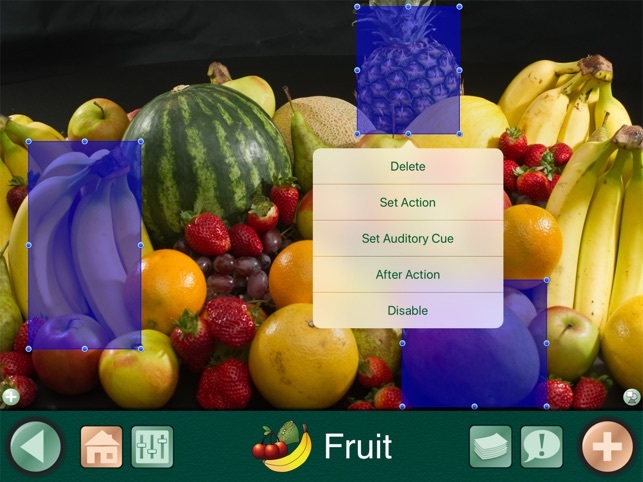 • Add spoken labels (auditory cues) to any button. Great for scanning, guiding visually impaired users, and identifying any new or difficult vocabulary. • Trim videos in-app, and play them from any communication location. • Select our alternate video interface to pause or exit the video easily. • Link songs from your playlist to any communication location and control them with Pause/Play, Next, and Previous. 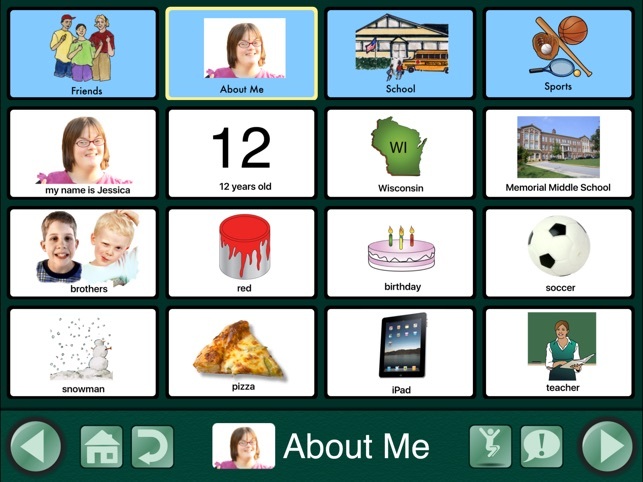 • Include a core vocabulary button for extra quick access to important messages. • Create multimedia social stories and step-by-step instruction layouts by linking pages with an after action. • Share complete communication books via WiFi with any iPad user who has NOW. • Back up communication books via Dropbox or to any Mac or PC for safekeeping. • Store and share interactive templates (each including speech, video, text, and jump to links) on our online gallery for free. • Download and edit premade templates from Attainment’s collection on the public gallery, also free. • Email links to your templates to parents and colleagues, who can open the template on their iPad by tapping on the link. • Print and save communication book layouts via PDFs. • Access Now with single or two-switch scanning. GoTalk NOW participates in Apple's Volume Purchasing Program for Education in the United States. Attainment is well known for top-notch customer service. Email us with questions or comments and check our website for free webinars. And yes, we're happy to talk to you on the telephone! • Fixed a bug that prevented videos from playing automatically. • Fixed a bug that made the Alternate Controls for videos unresponsive. • Fixed a bug affecting the use of scanning on the page list. • Link GoTalk NOW to GoVisual, Attainment’s Video Scene Display app. Have both apps? A new button Action lets you jump right over to GoVisual. • Copy Hotspots from GoVisual and paste them into GoTalk NOW buttons. • Added native support for Google Drive - backup & restore Communication Books from Google Drive, all from within GoTalk NOW. 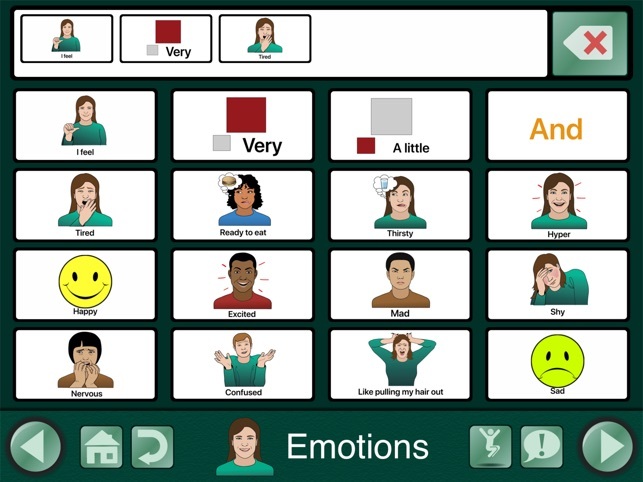 • Updated symbols for Metacom 8, enjoy access to over 10,000 symbols specifically designed for AAC. 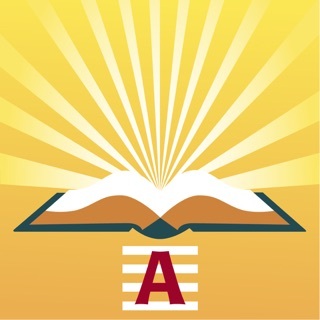 • The Page List is once again compatible with Scanning. • Fixed a bug that prevented Page Search from working. • Fixed a bug where a 2-finger tap on the Express Bar would freeze the app. • Fixed a bug affecting the volume of Auditory Cues. • Speed and performance improvements. Très complet, le plus facile d'utilisation sur le marché et j'en ai testé…., on peut partager avec d'autres ce qu'on a fait. Peut aussi servir de lecteur pour écouter les musiques ou vidéos préférées en créant des boutons qui les séléctionnent. on peut taper en français des mots et il les dit automatiquement très distinctement mais on peut aussi enregistrer sa propre voix. On est pas lié à un ordi. tout se fait directement sur l'ipad. On peut partager ce que on a fait avec un camarade facilement pour qu'il aie la même chose mais il peut le modifier à son goût ensuite sur sa tablette. Malheureusement en anglais mais cela ne doit pas retenir car c'est très instinctif. Pour moi c'est vraiment ce que j'ai trouvé de mieux sur le marché. Pourvu que les institutions utilisent aussi celui-ci car je pause qu'il peut satisfaire les pro,les parents et bien sur nos enfants.